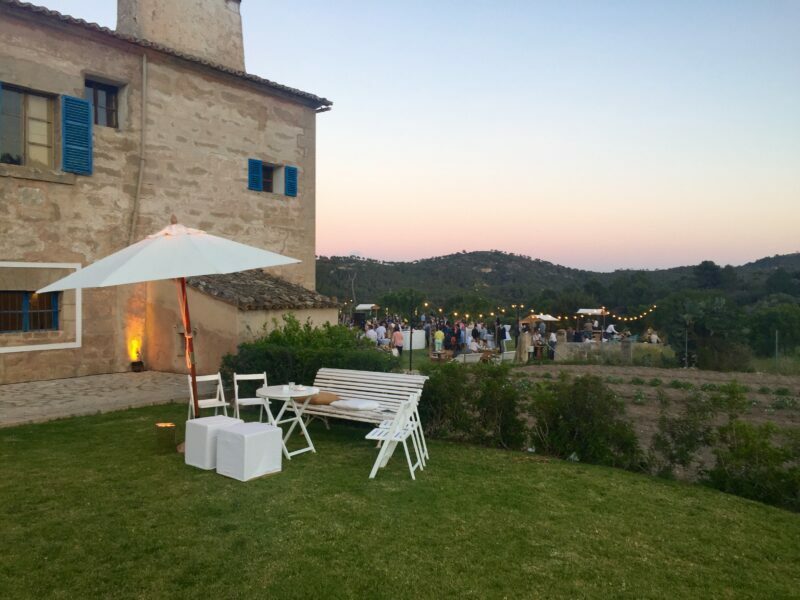 Mallorca’s stunning scenery, spectacular venues and sunny Mediterranean climate make it the perfect wedding destination. Whether you are planning a luxurious wedding in a boutique hotel in Palma, a lavish do in a resort overlooking the sea in Port d’Andratx or a large affair in a private Mallorcan finca in Deia, our dedicated photographer will capture every moment of your occasion. Our professionalism and expertise allows us to produce natural images in an unobtrusive fashion, leaving you to truly enjoy your day. With an office based on the island, we know the Tramuntana mountain range, clear blue waters of the sea and rolling hills of the countryside make for superb backdrops. However, we aim to go further by creating a relaxed atmosphere so that a couple’s personality can shine through. With a trained eye for the smallest of detail, our photographs capture the most fleeting moments, from a loving glance to a radiant expression or tearful laughter.